Looking to rent a mobile home lot? 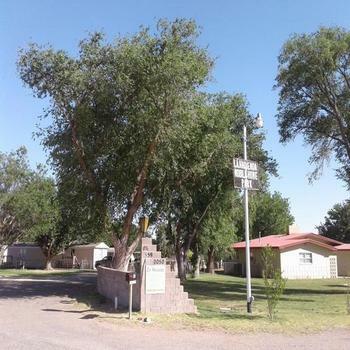 MHBay.com has 2 mobile home lots in New Mexico. Many sites to choose from, quiet and safe neighborhood, trash and sewer included in lot rent, other utilities billed separate, on site management for you convenience.